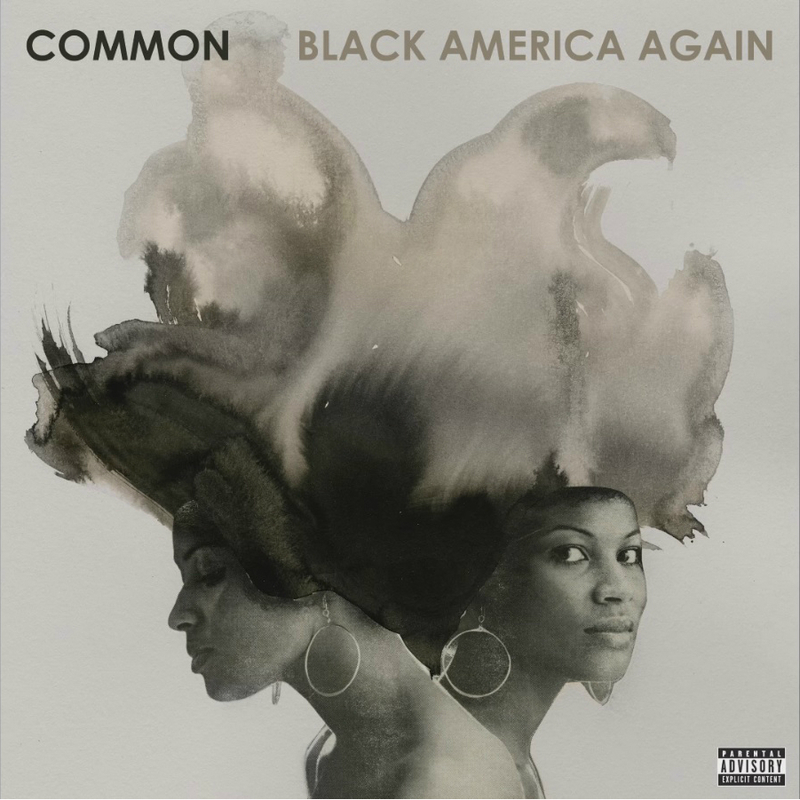 Common delivers his very conscious album, Black America Again. The 15-track LP includes appearances from John Legend, Bilal, Stevie Wonder, BJ The Chicago Kid, Marsha Ambrosius, PJ, Syd, Elena and Tasha Cobbs. Stream the Chicago rapper's 11th studio album below and cop it on ITunes.